Is the Fed Telegraphing Huge Inflation Ahead? Could it be that the fed is starting to telegraph huge inflation ahead somewhere? Maybe so, some see deflation first as some global central banks are still fighting it. 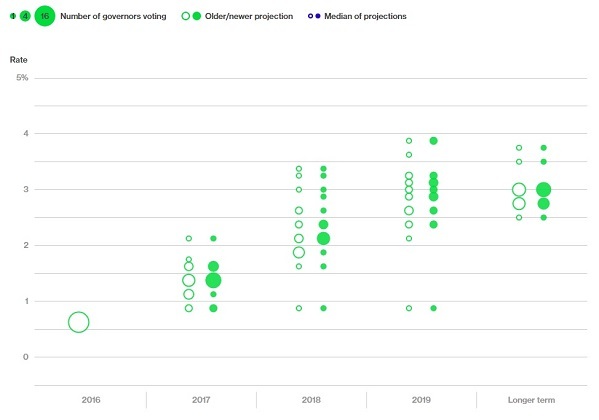 "The Committee will carefully monitor actual and expected inflation developments relative to its symmetric inflation goal"